Pope Pans "Ticking Time Bomb" Derivatives Markets, Calls CDS "Unethical"
Warren Buffett famously called them "weapons of mass destruction," and The Pope has damned the derivatives markets as a "ticking time bomb" warning of the “ethical void,"
In a sweeping critique of global finance released by the Vatican on Thursday, that the Holy See singled out credit-default swaps for particular scorn. “A ticking time bomb,” the Vatican called them. 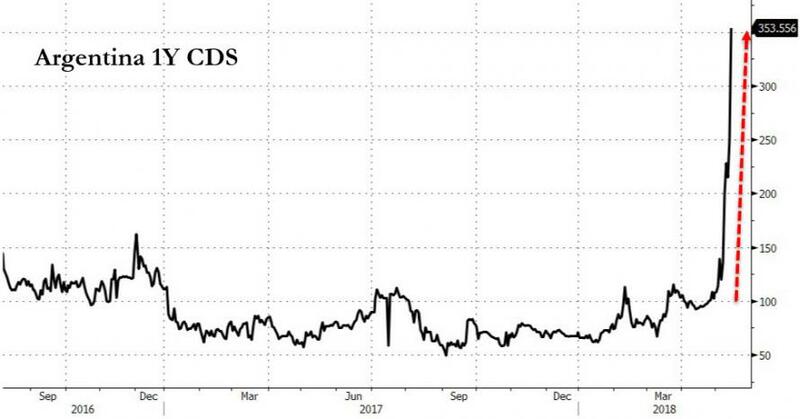 “The market of CDS, in the wake of the economic crisis of 2007, was imposing enough to represent almost the equivalent of the GDP of the entire world. The spread of such a kind of contract without proper limits has encouraged the growth of a finance of chance, and of gambling on the failure of others, which is unacceptable from the ethical point of view." As Bloomberg's Sridhar Natarajan reports, the unusual rebuke - derivatives rarely reach the level of religious doctrine - is in keeping with Francis’s skeptical view of unbridled global capitalism. 30... Today, more than the half of the commercial world is orchestrated by noteworthy persons that cut down their tax burden by moving the revenues from one site to another according to their convenience, transferring the profits into fiscal havens, and the costs into the countries of higher taxation. It appears clear that all these have removed decisive resources from the actual economy and contributed to the creation of economic systems founded on inequality. Furthermore, it is not possible to ignore the fact that those offshore sites, on more occasions, have become usual places of recycling dirty money, which is the fruit of illicit income (thefts, frauds, corruption, criminal associations, mafia, war booties etc.). This represents, from the moral point of view, an evident form of hypocrisy. Who knew The Pope and his Vatican team were such experts in shadow banking, offshore tax havens, credit default swaps, gross collateral needs, and the entire derivatives market in general? We have one simple question - which banker or 'elite' wrote this 11,000 word treatise on all that's wrong with the world... in all its intricate detail that only an experienced banker would know? 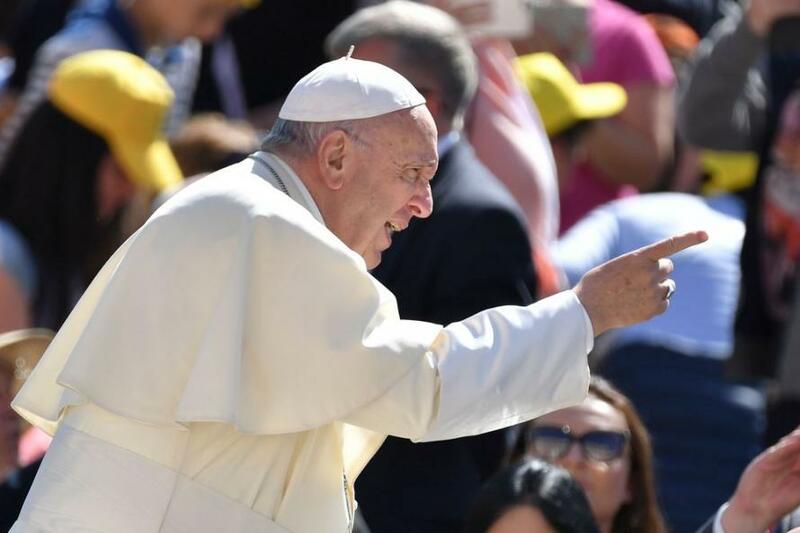 Is Argentina about to blame derivatives and speculators for its economic demise, and use The Pope's derivative damnation to sell whetever their plan is to the 76.5% of the population that is Catholic?